Welcome to the Ada Marie show where she will provide answers to your life questions. During this hour, Ada Marie will talk about a favorite topic, then take your questions. Place all fears aside and know that there is a solution to every problem. She will lead you to the discovery that your life is meant to be about JOY. 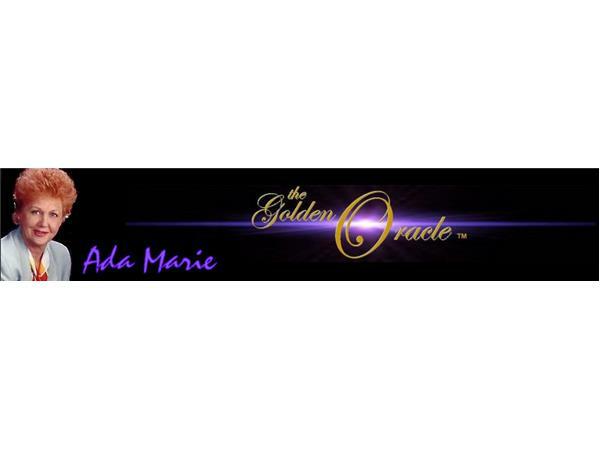 Ada Marie is a revolutionary seer, conscious medium, healer, life coach and counselor. Growing up on a farm in the eastern Montana prairie, Ada Marie was taught herbal medicine and mentored in intuitive sight by conscious mediums – her grandmothers. This knowledge had been handed down through generations. Being a seer, and survivor, she trains and guides you on a path of physical and emotional regeneration, which is invaluable to understanding the individual steps necessary to achieve vitality – and a life filled with inner calm and peace. She has a rare gift of hands-on healing and communicating universal knowledge. Her life mission is to pass this knowledge on to others.